Electronic suppliers in Hindaun are generally established since a long time and enjoy a loyal customer base. Though Hindaun is a small town, its standard of living is good and most homes have colour television, music systems and the occasional washing machine. Govind Electronics and Laxmi Electronics stock laptops and computers apart from general electronic goods. 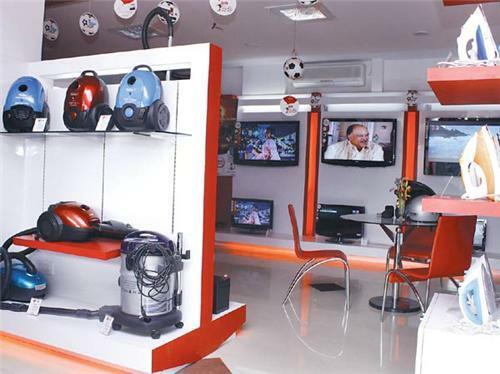 Mittal T.V dealer has been running since 3 generations and is one of the oldest and best television dealers in the town of Hindaun. The electronic shops are mostly old and established enterprises running in Hindaun and they fulfill the needs of laptop, TV, refrigerator, music system, computer and other electronic good s of the townsfolk in Hindaun.